Our breath is always with us. So much so we take it for granted. This constant, life supporting companion boosts fitness and focus, is critical for healthy respiratory and circulatory function, and can even calm us in the face of anxiety, anger or stress. There is power in the breath. Breathing correctly is important because it helps us harness that power. Read on for why it matters that you get the best out of every breath you take. Breathing carries oxygen to the brain. So breathing is actually wind power that fuels better brain function. This simple, natural function can clear the fog and bring clarity. The next time you experience an afternoon slump, stand up, walk a bit if you can and take several deep breaths. You will have an energy and brain boost that makes it easier to return to the task at hand. Breathing helps the body eliminate carbon dioxide. The ability to rid itself of waste products is essential for every body. As is the breath. Although we can survive for an extended period without food, water or sleep, we cannot live more than a few minutes without breathing. 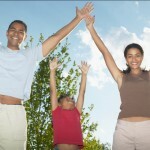 Over time, many people fall into poor breathing habits. This may result from poor posture or just inattention. For example, stress, anxiety or fear can constrict the breath, making it shallow or even still. 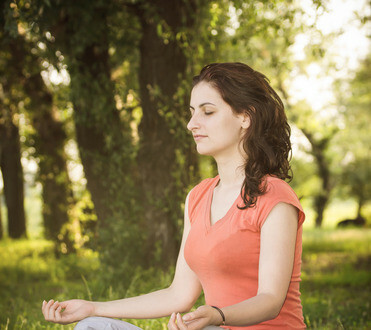 Practices such as mindfulness and meditation can help us be more aware of our breath. When we notice that it has become shallow, we can return to fuller, more useful breaths. The problem with shallow breaths is that they make it difficult to take in adequate supplies of oxygen. Shallow breaths also use only a fraction of our lung capacity and may eventually result in lost capacity. Breathe through your nose when you are going about your daily activities. Your nose acts as a filter for the air entering your body. Avoid using your chest and shoulders to support the breath. Instead, feel your stomach expand like a balloon as you inhale. When you are exercising, breathe in through your mouth so that you can take in more air, which you will need to support higher levels of activity. Also, monitor your breath so that you exhale during the exertion phase, such as during a stretch or lift. 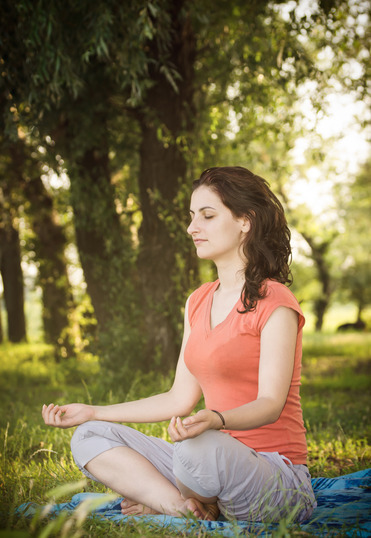 Two of the best ways to improve the quality of your breathing is through exercise and meditation. Exercise builds lung capacity and strengthens the diaphragm. Meditation builds awareness of the breath. Breathing correctly helps you feel more calm, clear and even healthy. Adopt practices that support better ways to access the best your constant companion – the breath – has to give. Exercise: Live a Healthy and Happy Life!